After much effort, the spread of two leaf diseases on paddy in the southern provinces is, by now, under control, Dr. Mai Thanh Phung, deputy chief of the steering board on disease prevention, said yesterday. There were 53,909 hectares of paddy fields infected by the brown plant hoppers to Dec 1 in the southern provinces, a decrease of 28,784 hectares form last week. Of the figure, there were 41,853.7 hectares of paddy field in the Mekong Delta getting the diseases, a fall of 18,857 hectares, and the average density of the insect was between 1,000 and 2,000 per square meter. There were 12,106 hectares of infected paddy fields in the southeast provinces, a 9,927 hectare reduction, and the average density of the insect was between 500 and 2,000 per square meter. At present, 51,965 hectares of the winter-fall and seasonal crops are getting the diseases, a 5,776 hectare cutback from last week. Of the figure, there are 47,056 hectares of infected paddy in the Mekong Delta, a drop of 4,410 hectares. Particularly, only more 636 hectares of paddy in southern province, including 632 hectares in the Mekong Delta, got the diseases. This week, 6,313 hectares of infected fields were destroyed. 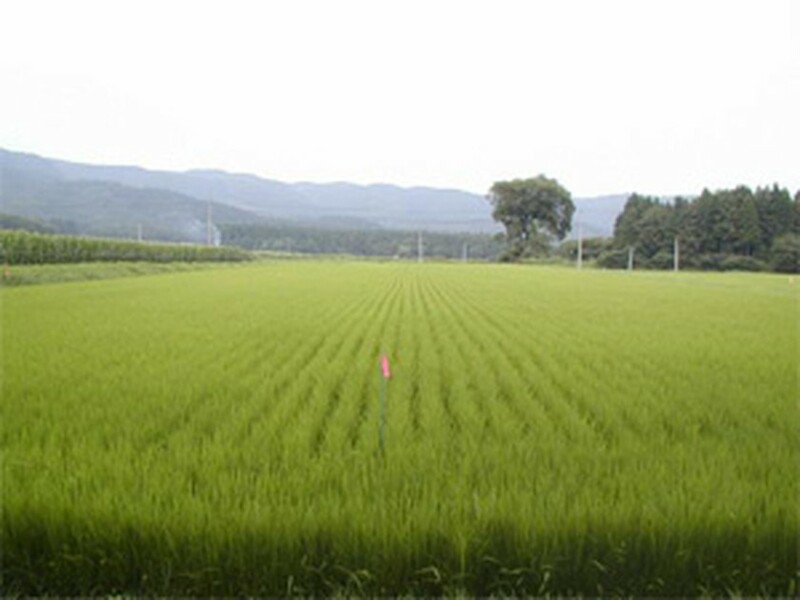 In addition, nearly 400,000 hectares of the winter-spring crop had been planted to 1 December. And it is good news that there are barely 8,548 hectares of paddy getting the diseases. So far, light traps set nationwide have proven to be effective in protecting paddy from the brown plant hopper. In addition, agricultural units advised farmers that the period from 15 November to 5 December was suitable for planting the first crop. Nearly 100,000 hectare of the first crop have been safely planted so far. However, Dr. Mai Thanh Phung warned local authorities, farmers and agricultural units not to be inattentive, neglecting the diseases. He predicted that there will be the second immigration of the brown plant hopper from 20 to 30 December.